This Is My Faster! 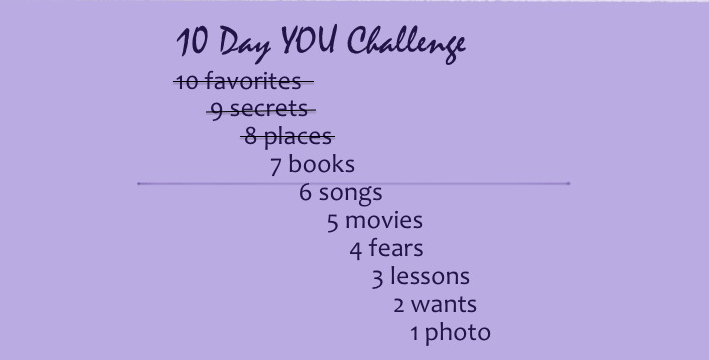 : 10 Day "YOU" Challenge Day Seven: 7 Books & a Holiday Giveaway!!!! 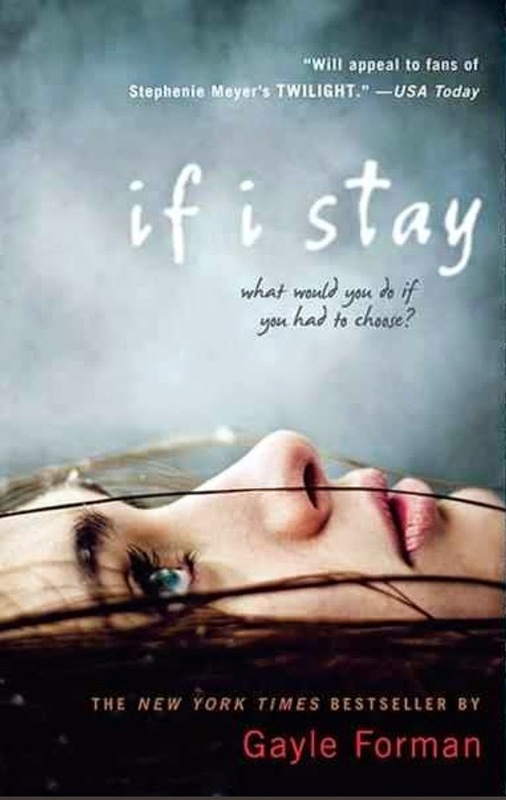 10 Day "YOU" Challenge Day Seven: 7 Books & a Holiday Giveaway!!!! Since I love to read talking about some of my "favorite books" seemed like a natural choice for the next segment of the 10 "Day" YOU Challenge. There is no way I could limit my favorite books to only 7 so instead I'm going to (mostly) talk about some of the recent books I've read that I really enjoyed. 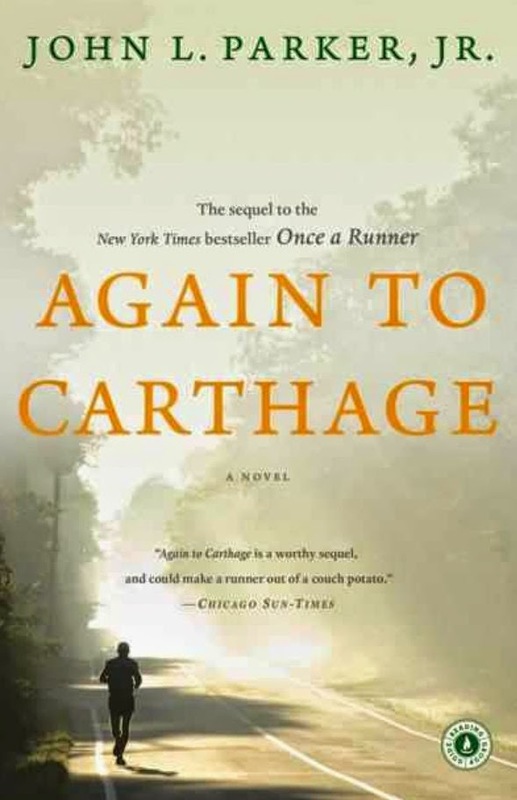 This is the first novel about running that I read earlier this year. 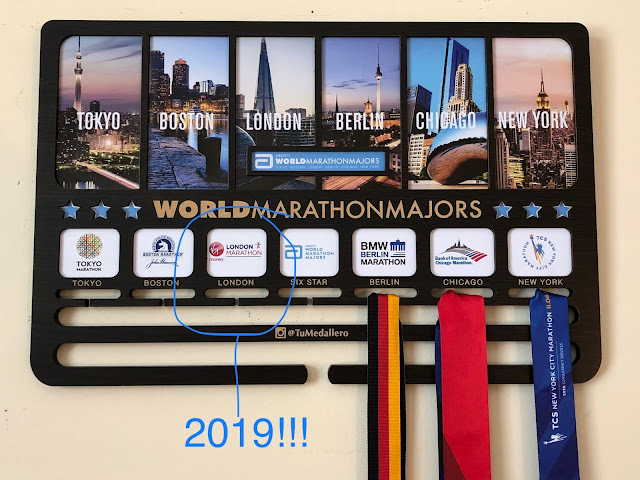 It's an inspirational storyline that has you falling in love with the main character and realizing that complaining about your training plan is a ridiculous concept compared to the type of training detailed in this book. This is a story about the ties that bond families together beyond the strain of loss, pain, time and space. 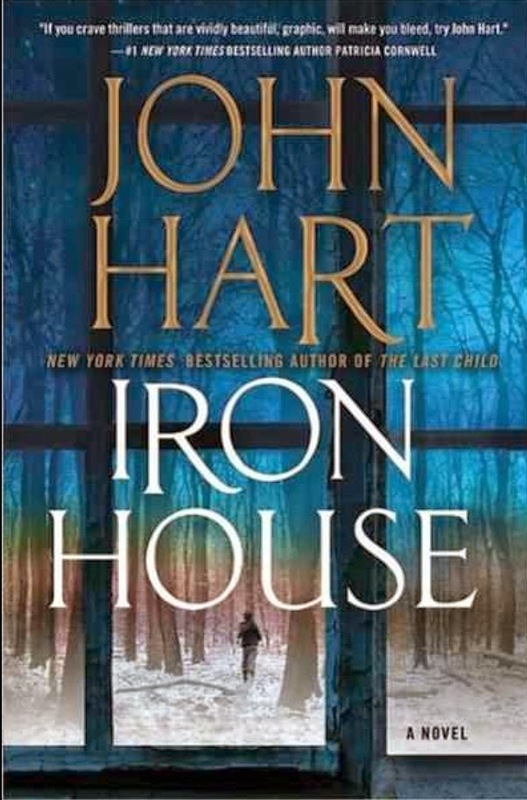 An epic book that is frustratingly unpredictable and equally enjoyable. Sometimes losing yourself in the predicaments of the protagonist puts your own problems into perspective. Suspense and action and a story line with a twist (have to love those!). This is the first book by this author that I've read and I'm already on the hunt for more! 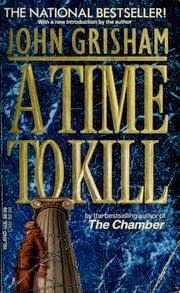 A Time to Kill (John Grishman)-- (not recent, but an all time favorite). This was also my introduction to John Grisham as an author (years ago). I've read 95% of the books he's written since then. Both my mom and twin sister love his writing so for several years we were trading books back and forth. This one is a definite tear jerker. 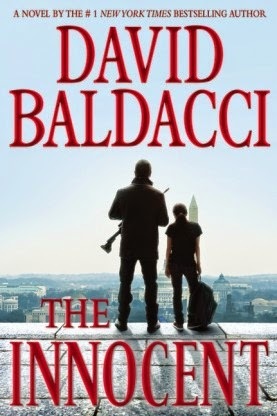 I haven't seen the movie (yet) but if it's as good as the book is it will be amazing. 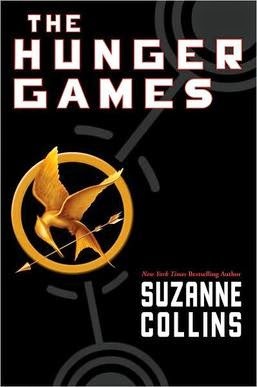 I usually tend to love the first book in a series the best so although I've read the entire trilogy the Hunger Games is my favorite. I went to see the Mockingjay part 1 with Kaiyu and we both loved it. Can't wait for part two! 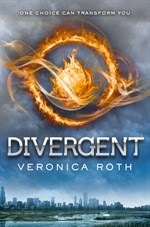 Divergent is the first of this series and it's my absolute favorite, but all the books are great (as are the ones in the hunger games series). As you can probably tell my reading taste is very diverse. There is no particular "type" of novel that appeals to me the most, which allows me to enjoy a wide variety of writing styles. There are a few types of books that I don't enjoy though. I try to stay away from books about slavery, the holocaust, human trafficking etc...in general I don't enjoy non-fiction books. Do you ever re-read your favorite book? On a more festive note...It's never too early for free stuff is it? 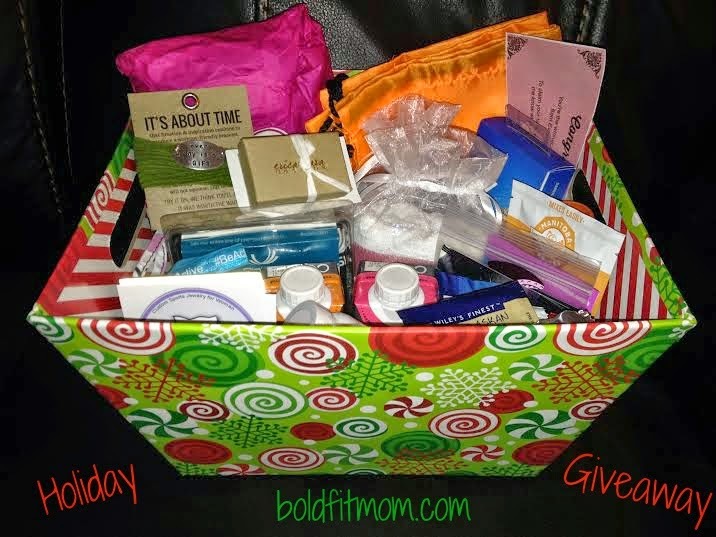 I'm helping Amber @ Bold Fit Mom with her Holiday Giveaway and I have to say there are some amazing things in her holiday gift basket!